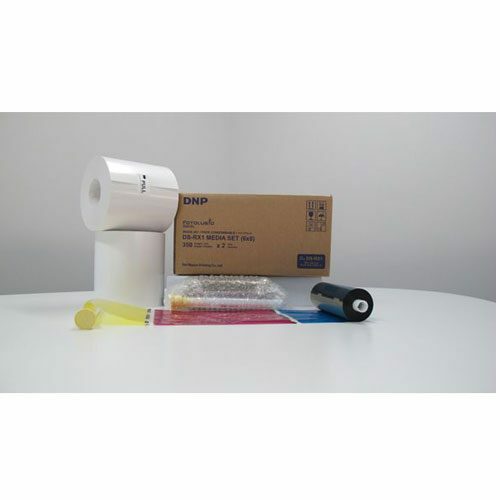 DNP DM5750CTN (5×7) Print Pack for the DS40 printer. DNP DM5750CTN (5×7) Print Pack for the DS40 printer. 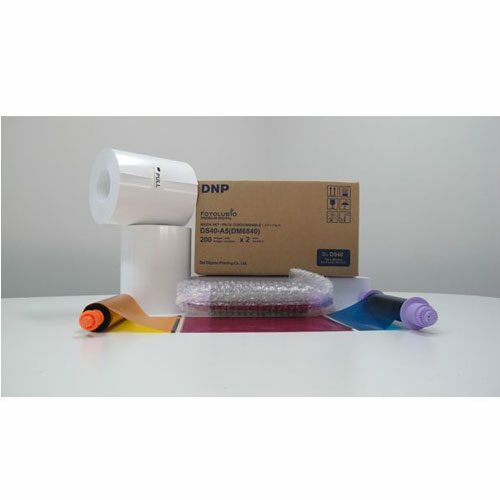 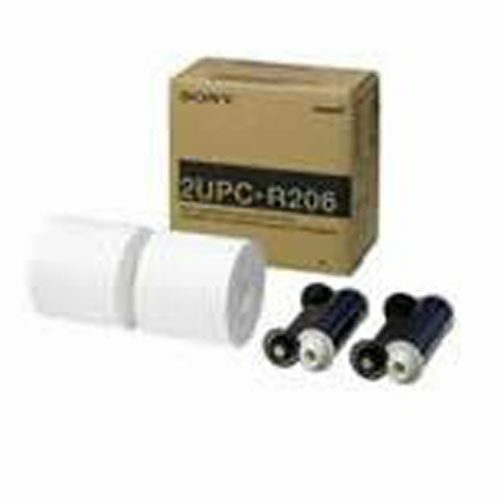 It contains 230 prints per roll, 2 Rolls per carton – Total of 460 prints.